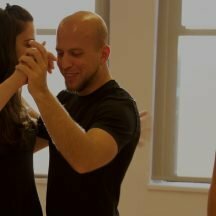 Private Lessons are an extremely useful way to learn the tools and technique to make you a better dancer. One-on-one attention from a TTC Staff Instructor brings you results faster than any other method. Private Lessons with Carlos Cañedo are also available.